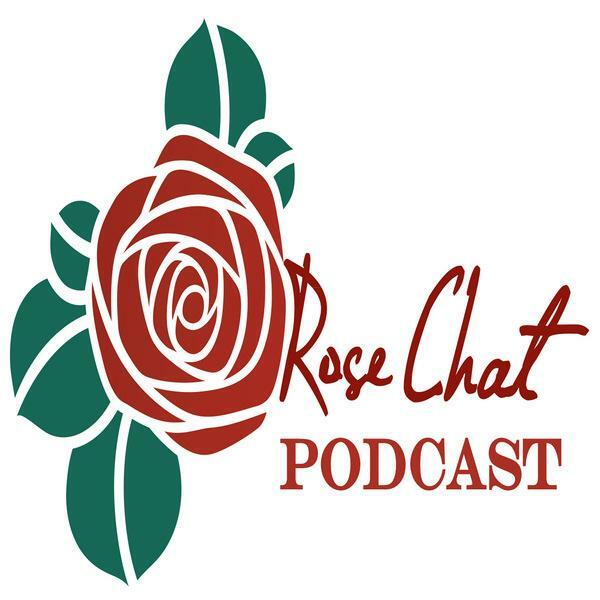 It was my great pleasure to have been interviewed by Mick Telkamp for HGTVGardens on growing great roses and my thoughts on the Biltmore International Rose Trials recently held at the Biltmore Estate in Asheville, North Carolina. I hope you’ll click through and read the article. This entry was posted in #roses, Advice From A Rose Series, Alabama, Biltmore Rose Trials and tagged American Rose Society, asheville, biltmore estate, biltmore international rose trials, Consulting Rosarian, garden, gardening guru, Grow, growing award winning roses, growing great roses, hgtv, hgtv gardens, Mick Telkamp, nature, North Carolina, plants, rosarian, rose gardening expert, roses. Bookmark the permalink. Hooray for roses and you! Fine work here Chris. Truly outstanding! I am honored and proud to know a fine Rosarian such as you. Thank you for your friendship. Every one tells us they want a rose garden. 85% of people ask say roses are their favorite flower and would like to have a rose garden or add roses to their garden. When I ask them why they don’t have roses they say they think roses are difficult to grow. Roses can be as simple or as difficult as we want to make it. I am so glad Chris provided this great interview for everyone and we had the opportunity of a lifetime to be judges at The Biltmore Rose Trials together thanks to the amazing Team that Parker Andes, The Biltmore’s Director of Horticulture, Lucas Jack, and LeeAnn Donnelly has assembled with the assistance of Paul Zimmerman conducting the Biltmore Rose Trials. The Biltmore International Rose Trials bring real world experience to the world of rose growing so regular folks can know what roses to look for and buy for their garden and that will do well anywhere under most any growing conditions. Thanks Chris and Mick!